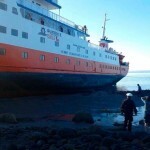 On February 5, the 70 meter long passenger ship Skorpios II ran aground near Puerto Montt, Chile. 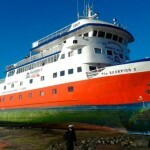 The vessel with 89 passengers and 31 crew was on a sightseeing cruise of the local fjords when it veered from its normal route to an area where the Skorpios II became stranded. 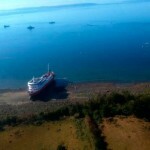 As the tide receded, the Skorpios II was left on the beach, high and dry. No reports of damage, injuries or pollution released. 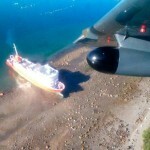 Passengers were transferred to a Chilean patrol boat and taken to Puerto Montt. 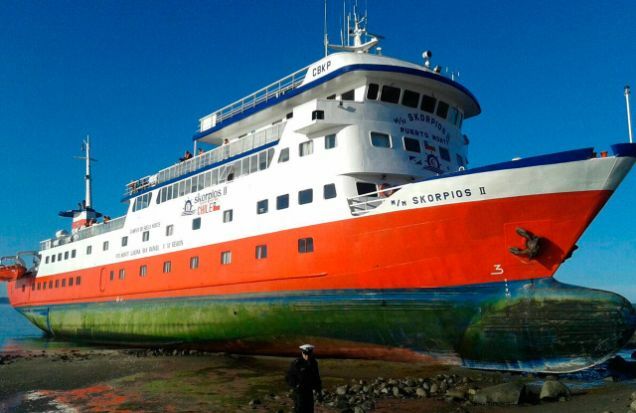 The Skorpios II was refloated the following day and proceeded to Puerto Montt. The vessel was later inspected for damage. Authorities have launched an investigation into the incident.